Clemmings made a heck of a jump in only his second year playing right tackle after starting his career at defensive line. He has all the tools you look for to be a tackle at the next level. He is very athletic and does a good job finishing his blocks in the run game. In pass protection he has a nice kick slide but still needs some development with balance and his punch. Clemmings will need some NFL coaching for his raw skills, mostly exposed at the Senior Bowl in Mobile where he struggled. 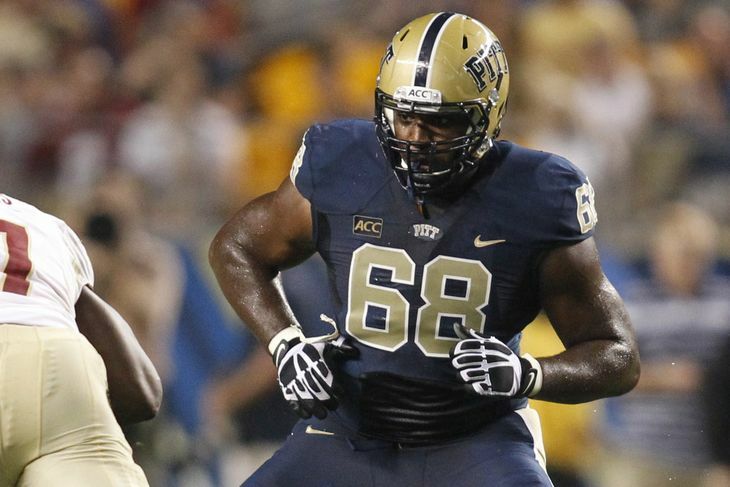 He will be a project, but his upside is a pro bowl left tackle at the next level.